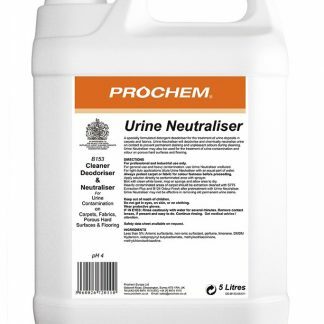 A complete professional kit including a comprehensive range of Prochem chemical spotters and spotting accessories contained in a tough water resistant plastic case. 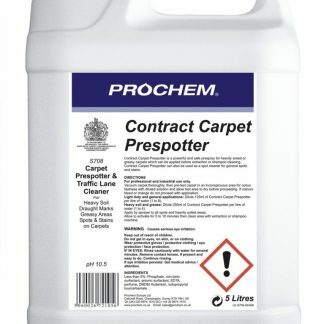 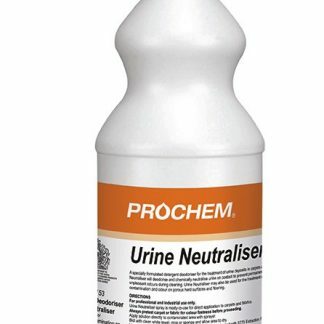 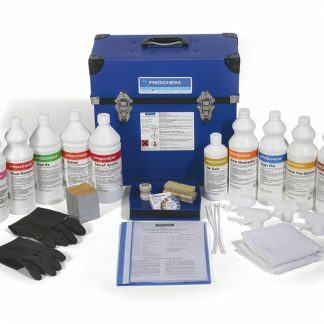 Products may be replenished from the standard Prochem range and individual trigger sprayers may be filled and stored beneath the hinged lid.The following spots and stains can be treated with the ‘PSK’ kit: Most food and beverage, blood, oil, grease, cosmetics, adhesive, wine, rust, paint, chewing gum, nail polish, ink and many other common commercial and household spots and stains. 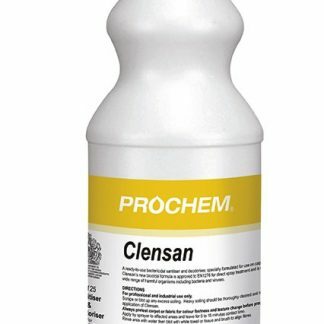 Prochem’s ‘PSK’ is an essential item for every professional cleaner. 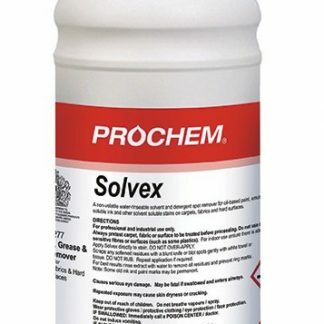 Chemicals: Solvex, Neutral Pro-Spotter, Solvall Spotter, Rust Remover, Coffee Stain Remover with spray, Red Rx, Citrus Gel, Ink Solv, Stain Pro with spray,Urine Neutraliser with spray. 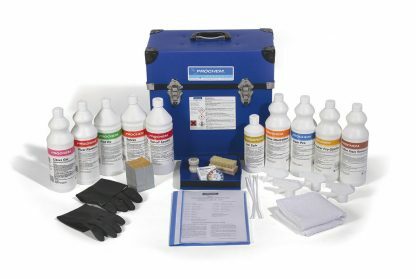 Accessories: White Terry Towel, pH Test Paper Colour Coded Reel, Chewing Gum Perforator, Spotting Brush, Neoprene Gloves, Foil Furniture Pads (1000),Stain Removal Guide (Contents may vary with the introduction of new spotting agents).